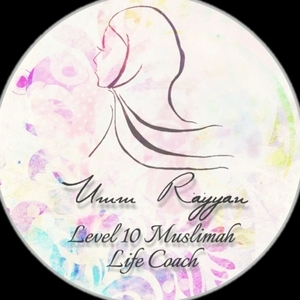 Facilitating motivated Muslim women through their journey of self-discovery and spiritual empowerment. Is It Okay To Love Ourselves? Subscribe to “Umm Rayyan ” anywhere podcasts are available.